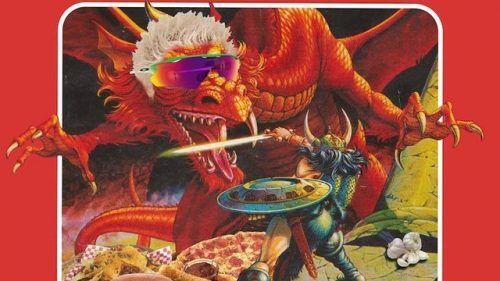 Up until the last few years, tabletop roleplaying games (TRPGs), like Dungeons & Dragons, have gotten a bad rap – even most nerds would defend themselves with “well, at least I don’t play D&D…” But thanks largely to TV shows like Stranger Things and podcasts like The Adventure Zone and Critical Role, TRPGs are making a comeback…and they’re finally being seen as cool! Our Canyon Country Library is hosting monthly Dungeons & Dragons sessions, and our Valencia Library will be offering a spooky Dungeons & Dragons session just in time for Halloween! Our Libraries also carry a number of Dungeons & Dragons gaming books and other materials related to the game. Be sure to check them out with your library card! Don’t have a library card with the Santa Clarita Public Library? Visit us at any one of our 3 locations to get yours today!